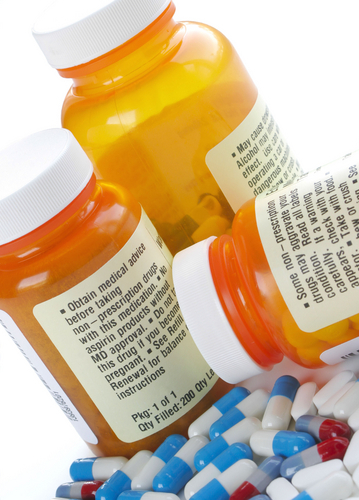 The safest way to order your repeat medication is to order on-line. This avoids any transcription errors at this end and sends you a message if we have declined to issue your order. Many people prefer not to use the internet in which case, please use the printed slip that comes with your medication. Allowing at least 3 working days only ticking the items needed. We would prefer you to use these methods rather than the telephone but if you do need to telephone, please use the dedicated phone line which is open from 9.30am until 12.00pm Monday to Friday. The telephone number is 01278 651311. Repeat requests are not taken on the reception telephone number. On each repeat prescription you collect there will be a repeat slip attached. Please keep this for your next order. In the top right hand side of this slip, there is your unique computer number. It is really useful if you have this to hand when phoning as it makes identifying your computer record much quicker. Our prescribing policy both in consultation and for repeats, is for 28 days supply except for a few specific medications which are issued for longer. If you need more because you are going away on an extended holiday for instance, please let us know. We cannot continue to supply medication for people who are living away from home for more than three months. We are a dispensing practice which means that if you live a mile or more from the nearest pharmacy (as the crow flies) you can get your prescribed medicine at the Health Centre. Unfortunately, we are not permitted to sell over the counter medicines or dispense to our patients who live within a mile of a pharmacy. We run a computerised prescription and dispensing system. If the Doctor prescribes for you during a consultation the prescription will be printed out in our dispensary. Our trained dispensers will then make up your prescription ready for you to collect before you leave the Health Centre. You will be asked to sign the back of the prescription and either pay for the items or state the reason for exemption from charges. Except for age exemption, we are required to see evidence of exemption every time. If you do not have the required evidence with you, we have to mark the form to say that we have not seen the evidence for exemption.